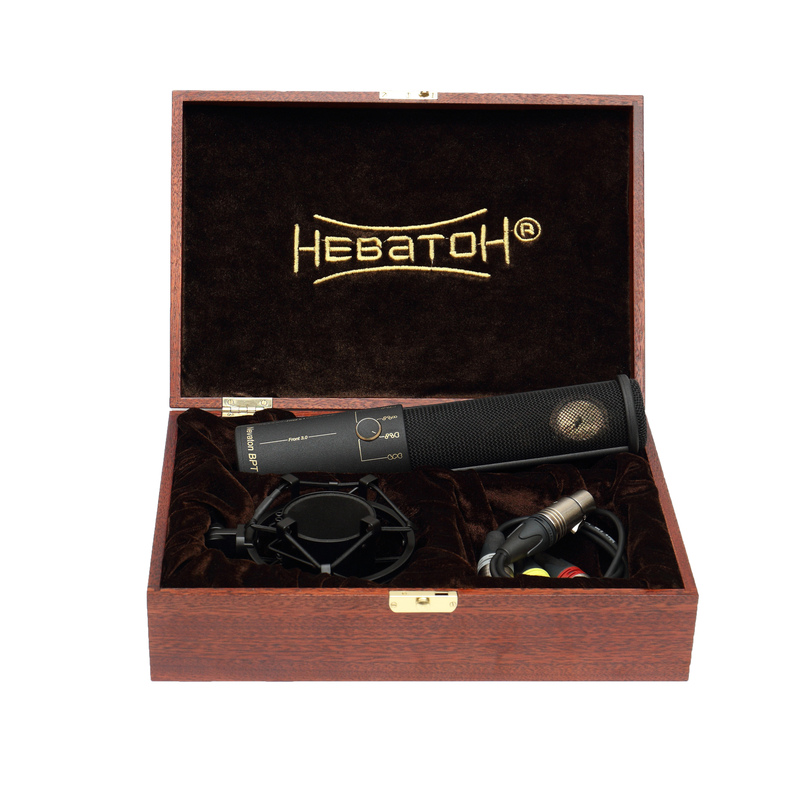 The ultimate one-mic-recording solution – from high-class mono vocal recordings, to stereo- or surround recordings of symphonic orchestra. 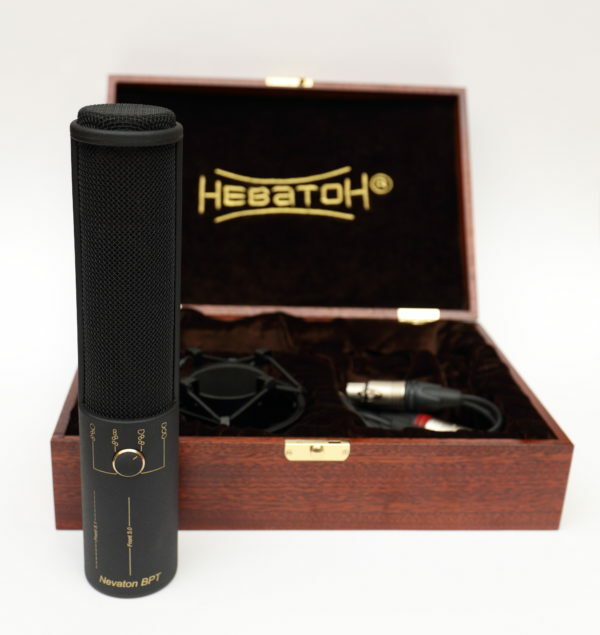 A three-capsule microphone with variable patterns, centre-zoom function and set of features which have been developed and tested in some of the worlds most famous concert halls. 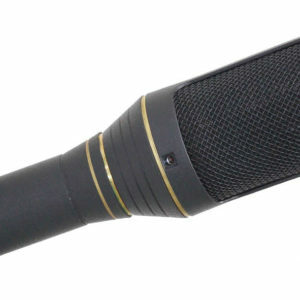 The Nevaton BPT is a unique microphone which is available in limited amounts and for a sensational price. From mono vocals to symphonic orchestra – Three variable capsules in one microphone – for your maximum flexibility. 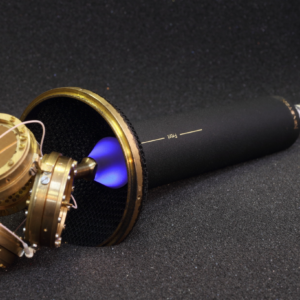 Based upon a design of Dr. Edwin Pfanzagl-Cardone, head of the acoustic department of the Salzburg Festival (Salzburger Festspiele), Nevaton designed a unique microphone which gives a direct reference to the inventor in its name – Nevaton BPT, Blumlein-Pfanzagl-Triple, a three-capsule mono, stereo- and surround-microphone with centre-zoom function. 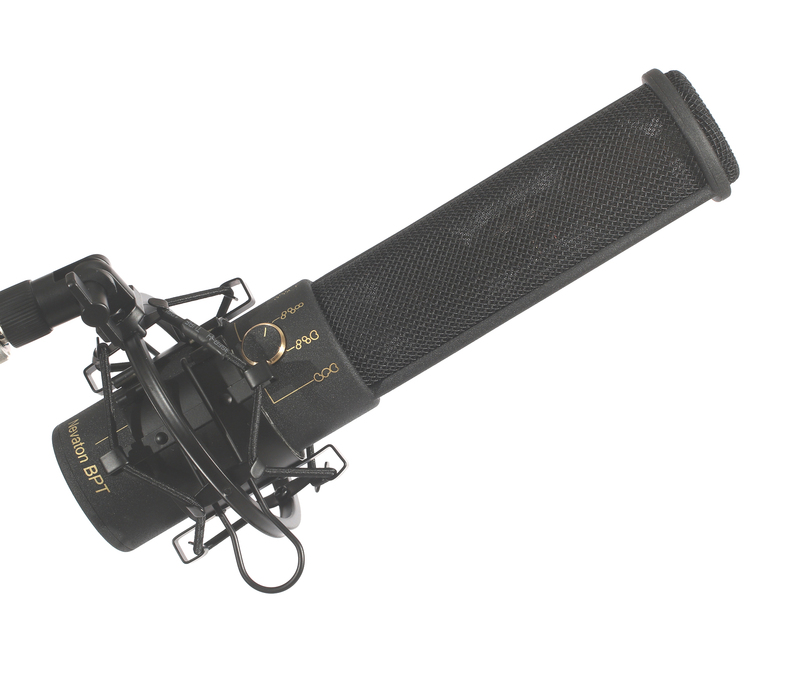 It is a large membrane multi-pattern condenser microphone + a mono/stereo microphone which can be used for a large variety of stereo-recording techniques + a surround microphone which can record all 5 primary surround channels. The Nevaton BPT provides a beautiful and incredibly accurate stereo (or surround) image. A third center-capsule allows to add as much acoustic focus to the centre image as needed. 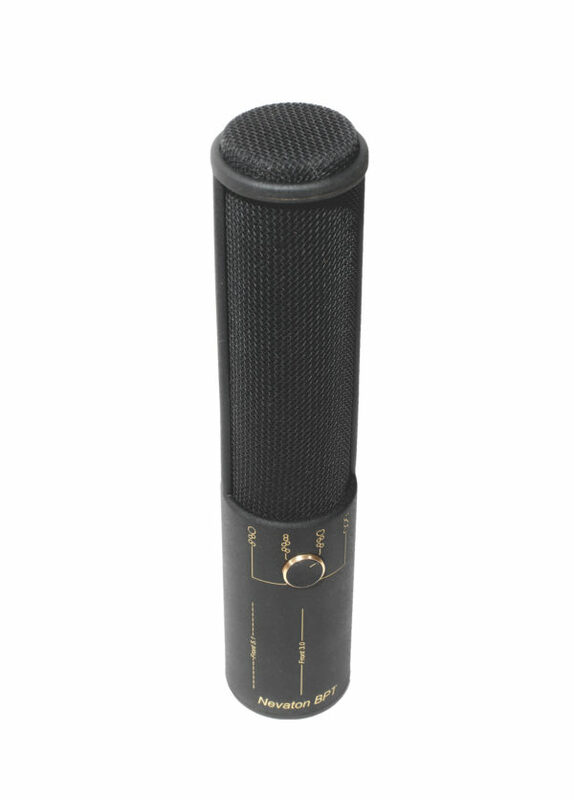 The microphone has switchable directional patterns, which means that the centre capsule can be switched to cardioid, to figure-eight or to omni characteristics, the side capsules can be switched to figure-eight or cardioid as well. 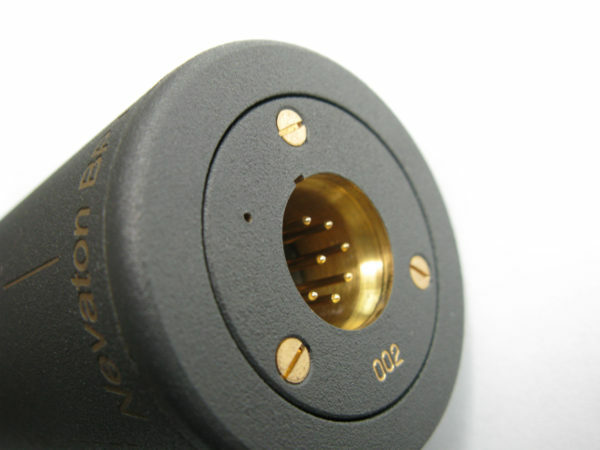 The Nevaton BPT is a “one mic solution” which allows you to record in perfect mono (vocals, single instruments) AND simultaneously in various stereo modes or in various surround formats. Use the center-capsule to ideally balance your sound-stage and give as much focus as you want to the center image – Directly at the recording and/or later in the post production! 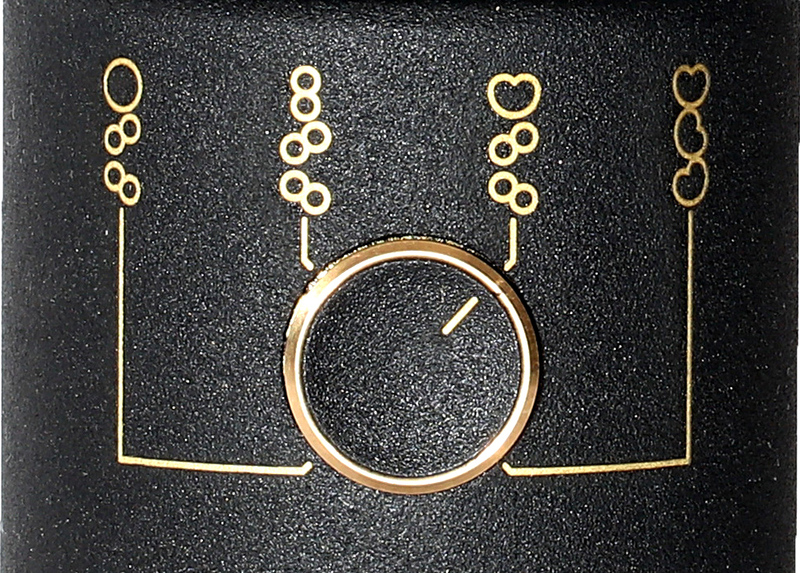 Select various patterns (switchable on the microphone body): Omni, cardioid, fig-8 for the center-capsule and cardioid or fig-8 for side capsules. Any desired variation of directional patterns can be additionally created in conjunction with the mixing desk. The directional pattern of the microphone can be adjusted during recording OR after recording in post-production – all aspects of image-width and pattern control can be modified and fine-tuned in the mixdown-process! In figure-8 mode the strong directional characteristic makes it possible to position the BPT at a large distance from the sound source and still get a sound-image with stunning clarity and spatial representation. Therefore the BPT is ideal to capture whole sound events with just one microphone as a „one-point“ recording. It records with great quality and depth. The capsules are internally shock-mounted to avoid that any vibrations would reach the capsules. In figure-8 mode the microphone has a very special design feature, which allows to capture low frequencies more accurate than other fig-8 microphones! 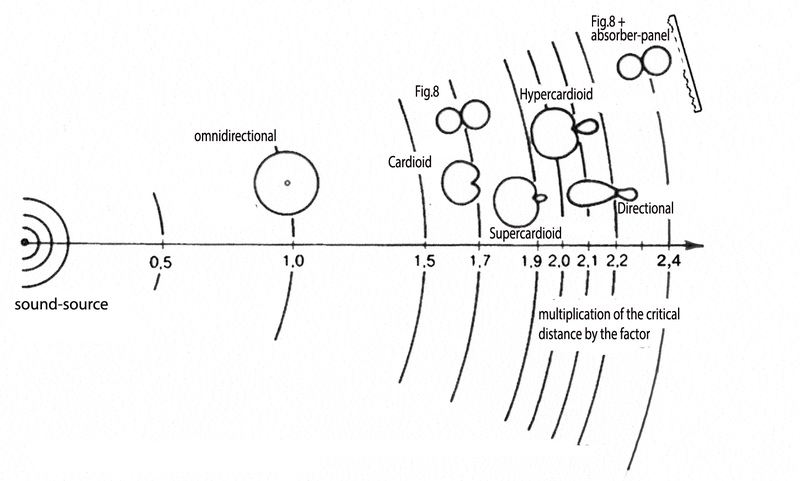 Largely decorrelated signals (especially at low frequencies) of the crossed figure-eight patterns also lead to a great spatial representation. The matte-grey surface finish gives it a very ‘non-intrusive’ look which can be a key-factor in artist acceptance for live-recordings. The NEVATON BPT is delivered in a fine wooden box, together with a shockmount and 40 cm long break-out cable. It is produced in limited amounts.